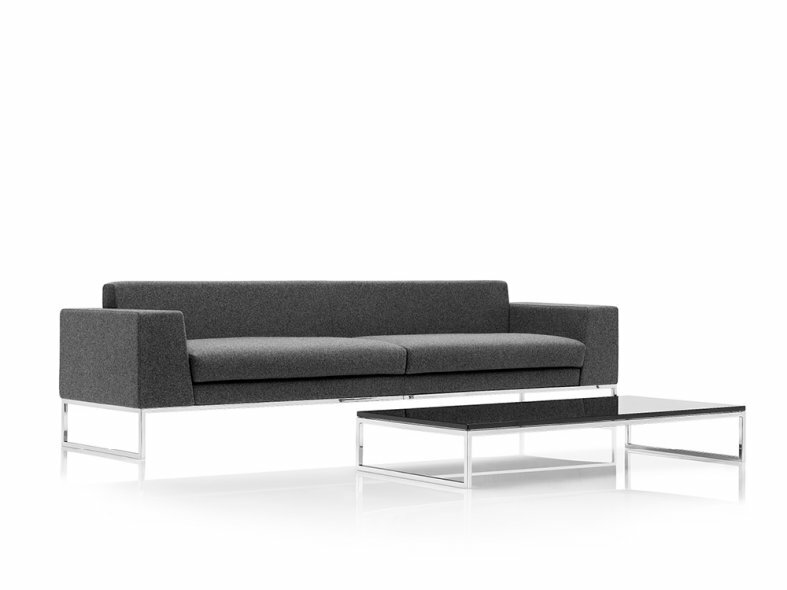 With its neat geometric design, the Layla coffee table is the perfect companion to the Layla sofa collection. 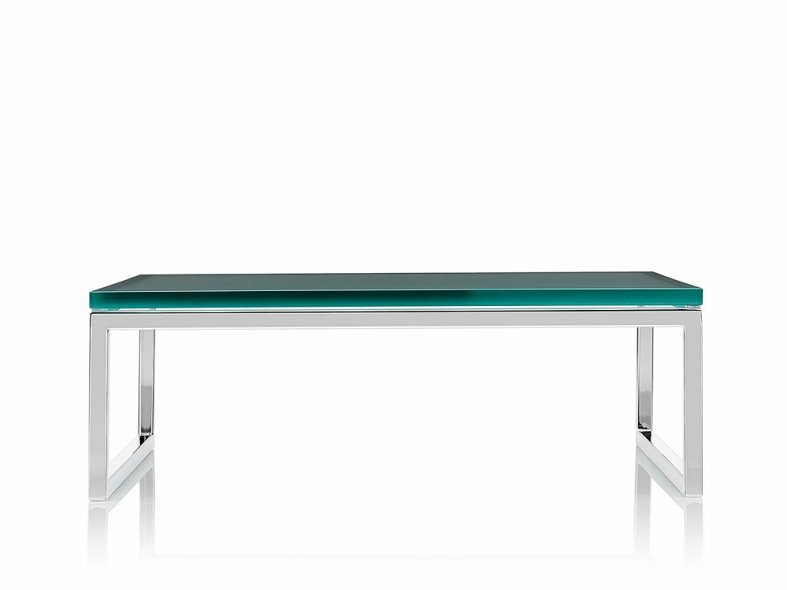 Sleek and sophisticated, the table is available in various sizes and finishes. 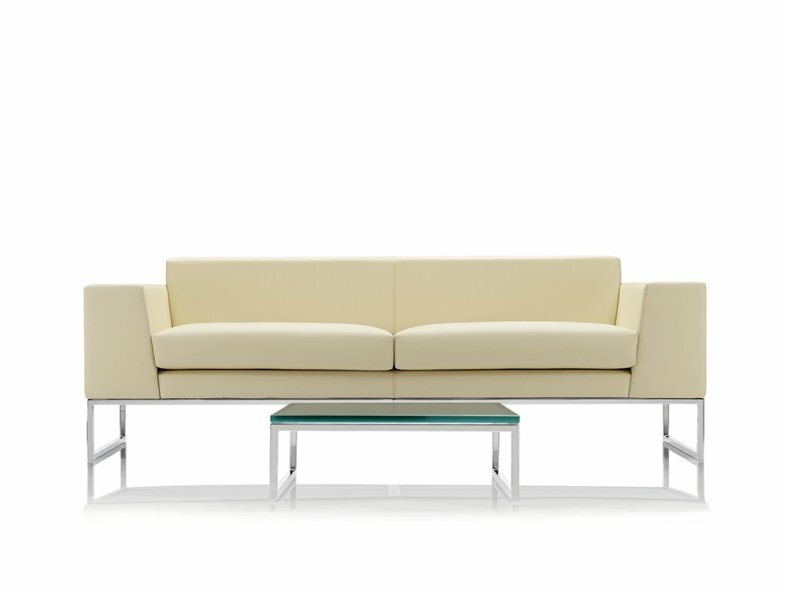 Set on a polished steel frame base, the top comes as clear or sandblasted glass, laminated or veneered.